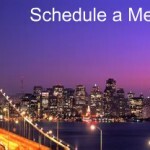 Just a reminder to everyone that some of our group will be attending Ad-Tech in San Fran on Tuesday the 21st. If you’re looking to meetup, let me know by e-mailing me at chad[at]peerfly.com or hitting me up on AIM at ChadPeerFly. We don’t have a booth at this conference but that’s not to say that we won’t have one at the next! 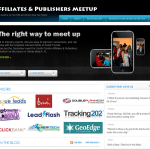 Look forward to meeting some of our publishers and possibly, future publishers/advertisers. Meet PeerFly at Ad:Tech in San Francisco!